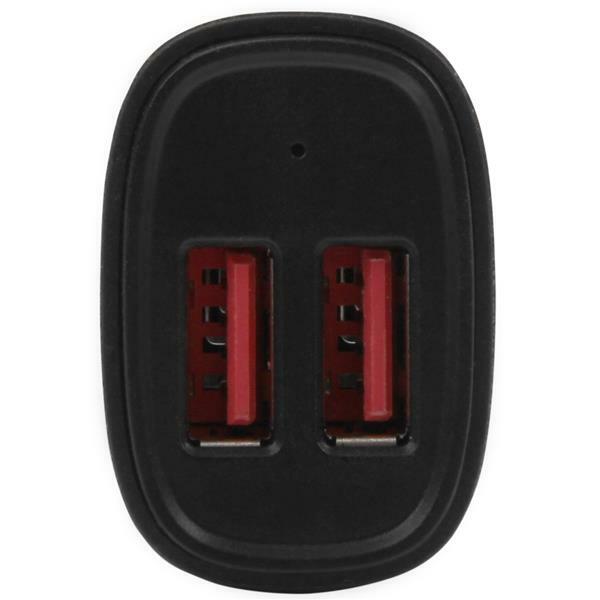 The charger supports USB Battery Charging Specification 1.2, which ensures compatibility with a broad range of mobile devices, including the Apple iPhone and iPad, the Microsoft® Surface™ tablet, the Samsung Galaxy Tab™, Nexus™ phones and more. 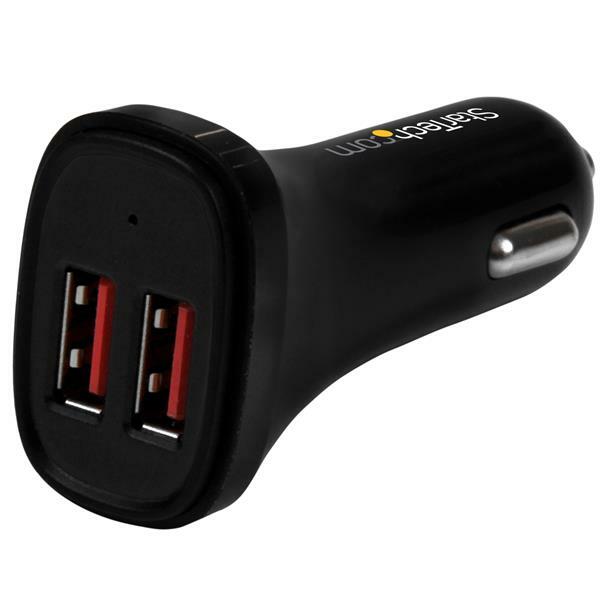 When you’re traveling with a passenger, you can charge their device as well as yours, and ensure that both of your mobile devices are ready when you arrive. 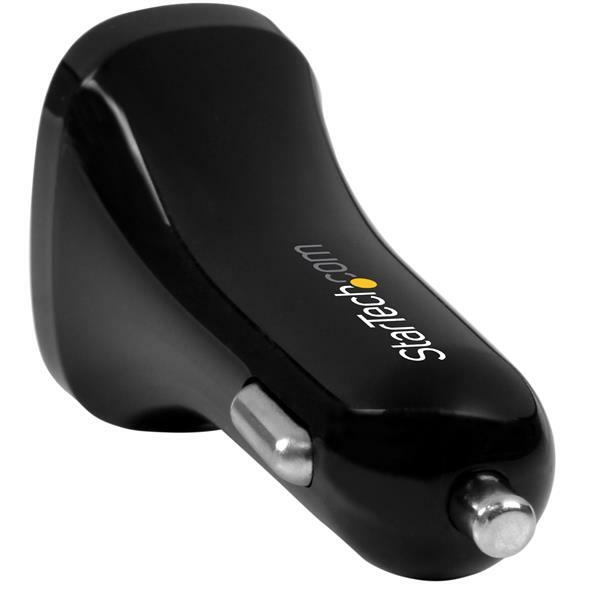 The USB2PCARBKS is backed by StarTech.com's 2-year warranty to ensure dependable performance.